Lovely car. I always wanted a 1600E when I was younger. I did have a Mk 3 2000E which was nice in a metalic purple. 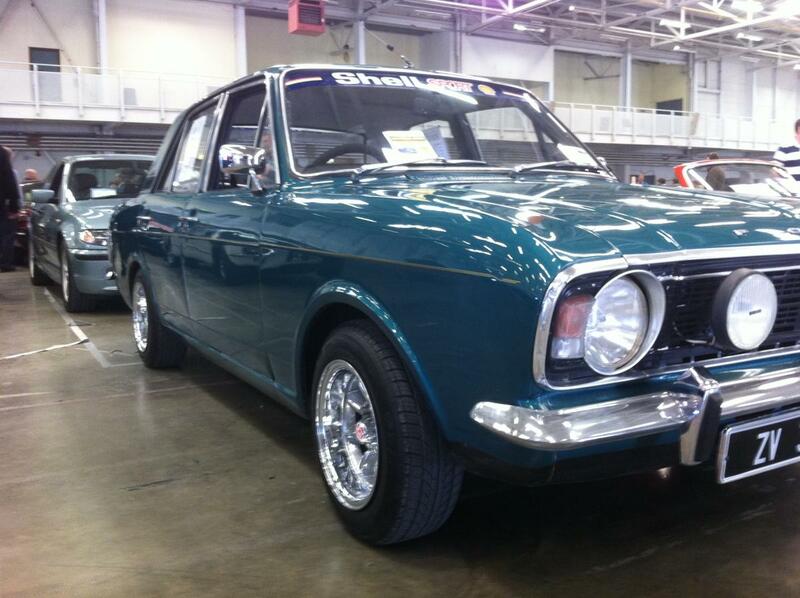 heres one we did a full respray on, its a different model but is a ford cortina. 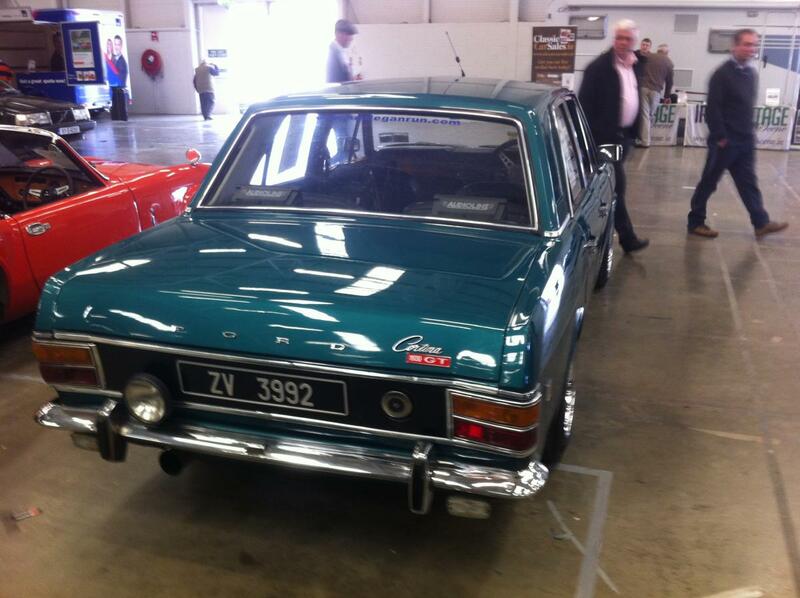 Yeah the Cortina is an amazing car. 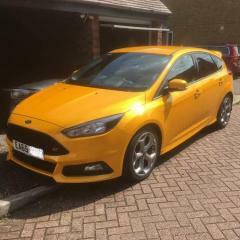 Was always my dream but think I will get it only when I get sick of my beastly Focus :) G-Motorsport - Lovely re-spray job you guys did there!! Actually out of curiosity, how much would it cost for a full car re-spray? ?